What distinguishes an Italian gelato from its cousin “ice cream”? Il Salotto Italiano presents a one-to-one interview with Italian gelatiere Franco Pati of Gelato di Milano. 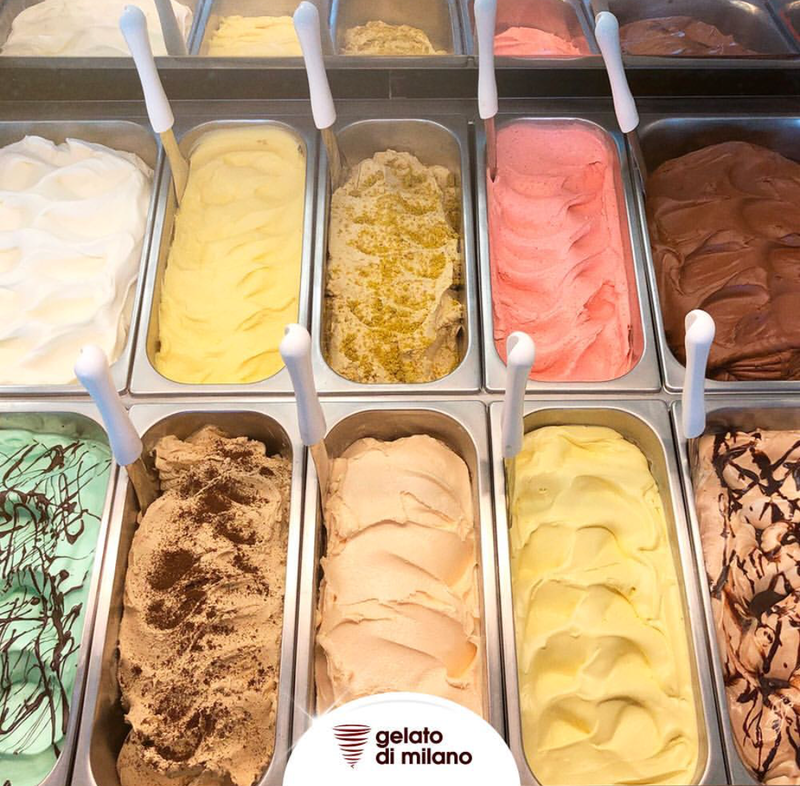 In his family run business, Franco prepares on a daily basis mouthwatering gelato with the most genuine ingredients and in an abundance of flavors. Choose from strawberry to tiramisù, Nutella, caffè, to the all Italian fior di latte. Franco will share some of the secrets of a truly good gelato with the audience and will let you taste your favorite one. Please note that filming for social media will be taking place. Please retain a copy of the receipt to claim your cup of Italian gelato.